It’s time to stop feeding the Shame Beast. You are neither too much or not enough – you are exactly right, as you are right now. 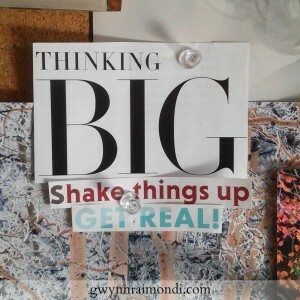 Shake things up and allow the real you to shine through. You deserve to BE all of you. The world needs to see all of you. Fight the Shame Beast :: stop hiding yourself and offer the world the gifts only you can offer to change it, to heal it, to make it a better place for us all to live. Want to read more? Sign up for my weekly love letter right here. xoxo.